ARHIVANALITIKA is a consulting company based in Zagreb, Croatia. It was founded in 2003 by Velimir Šonje, who specialises in macroeconomic analysis, forecasting and financial sector development and regulation. Our clients range from the International Monetary Fund, the Croatian Banking Association, the Croatian Employers’ Association, international consulting companies, such as the US-based Financial Markets International Inc. and Chemonics, as well as private sector clients – banks, asset managers and large corporations. Arhivanalitika produces regular economic reports and analyses for the IMF, the Croatian Banking Association, the Croatian Employers’ Association, and for private clients from the financial and corporate sector. We advise industrial associations in conducting policy dialogue and making policy proposals. We are presently involved in a FINRA project in Bosnia and Herzegovina, the prime purpose of which is to bring BiH financial regulation and regulatory capacities in line with the EU Acquis. The areas that we cover are deposit insurance, bank recovery and resolution. Projects that we have done in the past comprise a wide range of policy analysis and advice in the areas of macroeconomics, finance, and business strategy development. In 15 years of operations, Arhivanalitika has carried out more than 100 projects, including strategy and development of regulation for implementing securitization, deposit insurance reforms, recommendations for capital markets development, pension system improvement, competitiveness analysis and recommendations for business regulation reform, as well as recommendations for improvement of fiscal multi-year planning. 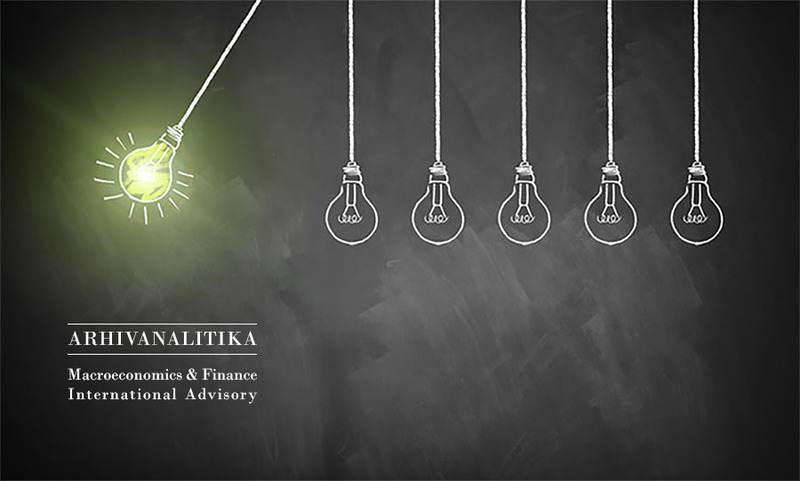 Arhivanalitika advised banks and asset managers in setting up their research departments, investment and ALCO committees, remuneration policies and business strategy. We advised the Croatian Government’s strategy unit in producing the National Development Plan. Arhivanalitika is also involved in economic and financial education. We are running the most influential economic blog in Croatia, Ekonomski lab. It is available in Croatian only at our home page, with free access. We have 15 to 20 thousand unique visitors per month. In the English language, we offer CRONOTE Monthly. CRONOTE Monthly provides a unique comprehensive review of key decisions that the Croatian Government makes each month in the areas of economics and finance, and economic and political trends. CRONOTE Monthly also covers latest statistical releases and provides our opinions on trends. We offer perspectives on what is going on in Croatia and provide own professional and independent assessments. CRONOTE Monthly is for investors, company directors, supervisory board members, diplomats and other professionals who do not have to follow general trends on a daily basis, but occasionally have to obtain a big picture of the Croatian economy in order to make responsible decisions. The annual subscription for 11 issues of CRONOTE monthly costs EUR 960. Users get access code in their email boxes by the end of the first week of each month. If you would like to subscribe, please send us an email to amina@arhivanalitika.hr. ARHIVANALITIKA has two company directors – Velimir Šonje and Amina Ahec Šonje. Our CVs are below. We carry out projects in teams of experts whom we gather on a project basis. Our extensive knowledge of the local expert base enables us to put together the most efficient teams of independent professionals from the fields of macroeconomics, finance, education and IT. We invest a lot of time in understanding clients’ needs. We believe in thorough preparations, clear goal setting, data, analysis, patience and commitment. Velimir Šonje graduated in economics in 1990 and earned his M.B.A. from the joint program of Zagreb and Florida State University in 1993. He served as Executive Director for the Research and Statistics Area in the Croatian National Bank (1995-2000), Board Member of Raiffeisenbank Austria d.d. Zagreb (2000-2003), and Chairman of supervisory boards of Raiffeisen Pension Fund Management Company and Raiffeisen Investment Fund Management Company (2002 and 2003). He was also a partner and CEO of ICF Invest – an investment fund management company in Croatia (2007-2008). During his consulting career, Mr Šonje has written and advised extensively in the fields of macroeconomic and financial research, financial development, and financial regulation. In particular, he led the project of developing securitisation regulation in Croatia, advised pension fund management companies on continuation of pension reforms and private sector clients on asset management strategies. He occasionally works as a short-term consultant to the World Bank in the area of finance. He was involved in policy and regulatory design, writing and presenting strategic policy documents, such as national development plans, as well as plans for reform in the fields of finance, better regulation and professional services. He worked on projects in Croatia, Bosnia and Herzegovina, Ukraine, Montenegro, Romania, Slovenia and the UK. 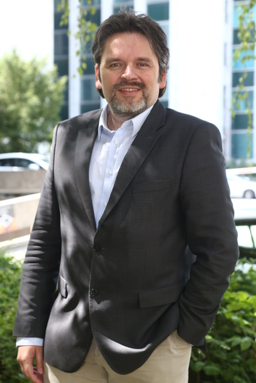 Mr Šonje is currently active in Bosnia and Herzegovina, where he serves as Co-Lead of USAID FINRA project covering deposit insurance and bank restructuring. Mr Šonje is one of the most influential economic analysts and commentators in Croatia and South East Europe. 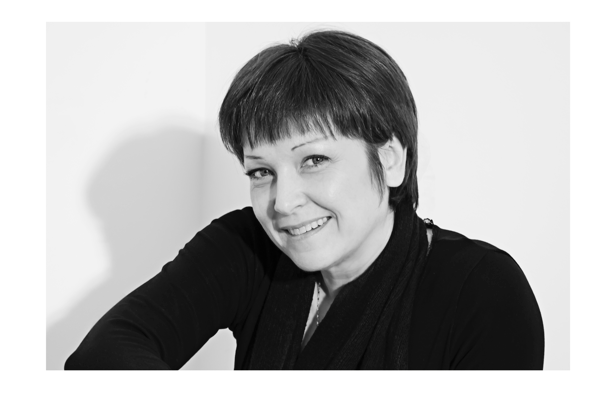 Amina Ahec Šonje graduated in economics in 1989 and earned her PhD in economics from the University of Zagreb in 2002. During 1990-1991 she was a financial analyst in the Department for Economic Analysis and Planning in Končar Electrical Industries Inc. She started as a teaching assistant in Mathematics and Operation Research at the Faculty of Economics (University of Zagreb). From 1992 till the end of 2003, Mrs Ahec Šonje worked as a researcher at the Institute of Economics, Zagreb, and in 2002 she became the Head of Department for Business Cycle Research. She has developed the CROLEI forecasting index and dealt with econometric modelling, application of growth theories in transition countries, and theories of currency and banking crises. She has also developed an early warning system for currency and banking crises in Croatia as part of the project for the Croatian National Bank. During her research career, Mrs Ahec Šonje served as an advisor to the Croatian Employers Association (2001-2014) and as a consultant for the World Bank Representative Office in Croatia (1998). Since 2004, she has been teaching a group of economic courses as a full-time professor at ZSEM – Zagreb School for Economics and Management.Mrs Ahec Šonje was an Associate Dean for the Undergraduate Program at ZSEM (2011-2014), and the Head of Department of Economics at ZSEM (2004-2017). From 2017 – autumn 2018 she worked as a full-time professor and Associate Dean for Research and Development at EFFECTUS – University College for Law and Finance. On a regular basis, Mrs Ahec Šonjeis engaged as a member of expert panel by the IFO Institute. After a long career in teaching economics at private faculties of economics in Croatia, Amina Ahec Šonje joined Arhivanalitika to assist in project management and developing the publications part of the business. She has announced the publication of a popular textbook “Macroeconomics I for economists and non-economists, Croatian text” written by Ivo Bićanić and Milan Deskar Škrbić, to be released in November 2018. Ahec Šonje will continue to teach as a guest lecturer at the Zagreb School of Economics and Management and Effectus. Mr Šonje will speak about the variable geometry of the European unification from an economic and financial perspective, covering the perspective of the countries of New Europe, at an event organised by the German Banking Association in Berlin on November 30th, 2018. In partnership with the U.S.-based Financial Markets International Inc., Arhivanalitika is to begin work on a 3-year FINRA project in Bosnia and Herzegovina. Mr Velimir Šonje will lead the project in the area of deposit insurance and bank recovery and restructuring.